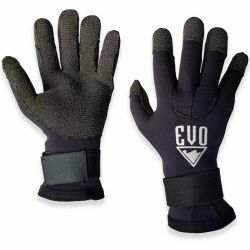 Scuba gloves protect your hands from the cold, stings, and scrapes. 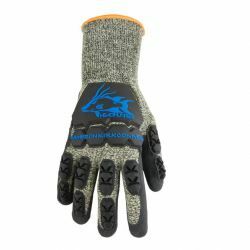 Here at Divers Direct, we have a wide assortment of Kevlar, and neoprene protective exposure gloves for scuba diving. 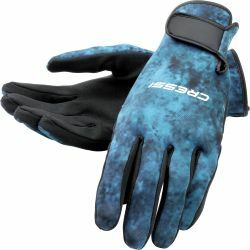 Scuba gloves will protect your hands from an assortment of underwater hazards. 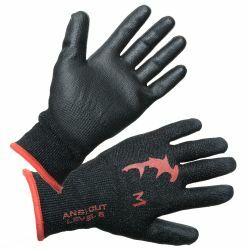 Including cold water, stings from coral, and jellies, and scrapes from rocks, or barnacles. 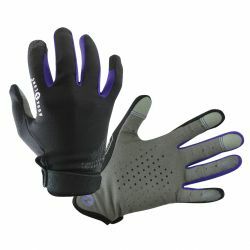 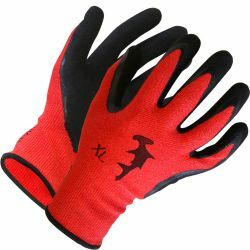 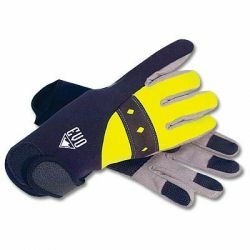 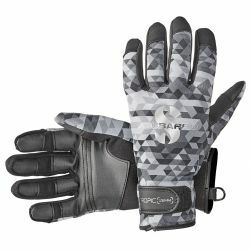 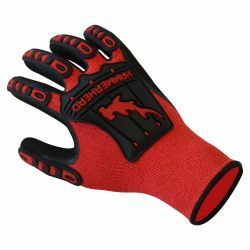 Kevlar gloves add a protective barrier over the neoprene gloves that can withstand quite a bit more abuse. 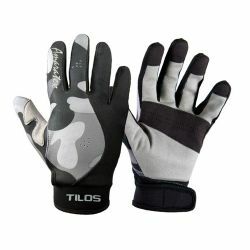 Protective gloves for scuba diving also range in thickness for warm water diving, and cold water diving. 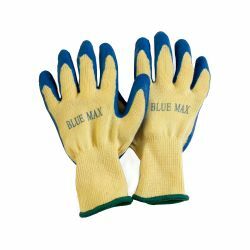 Though the water around South Florida, and the Bahamas is warm, exposure protective gloves are still a good idea to have. 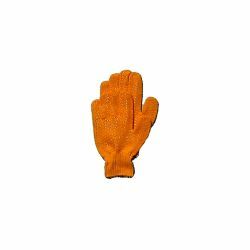 You don't always see those jelly tentacles floating by.